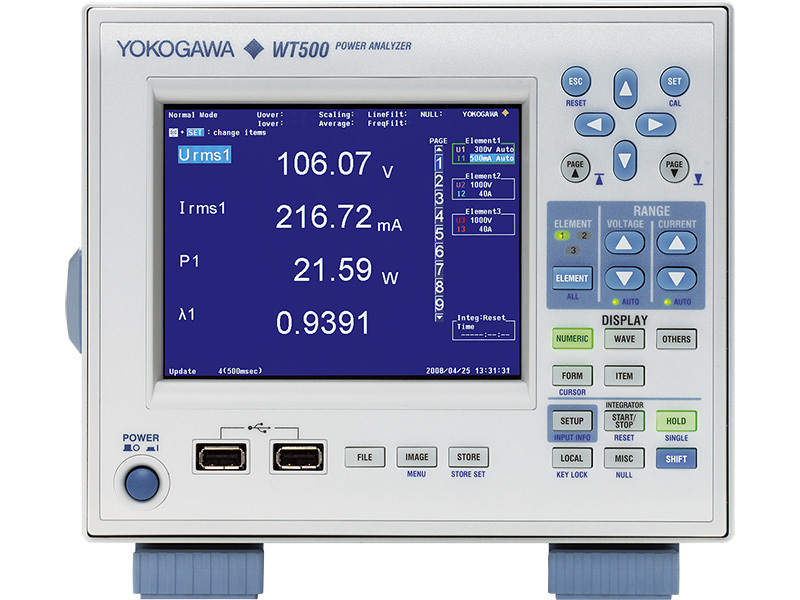 When the WT1600 is set into Integration mode, the averaged power (watt) values can be calculated and displayed. This is available only by using the User-Defined Function feature found in the MEASURE button menu. To display the calculated result, simply select and display the User Defined Function labeled F1 to F2 in the ITEM button menu. 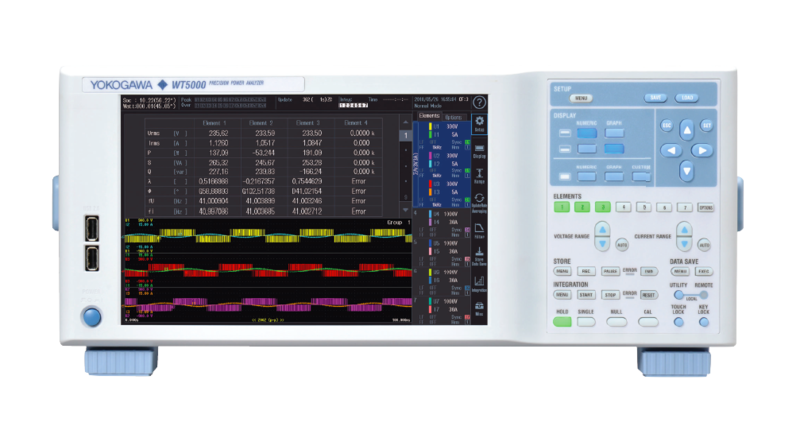 The averaged power equation is pre-set on the WT500 and WT3000.